Most people interested in sea kayaking, as well as boating in general, have a special interest in lighthouses. 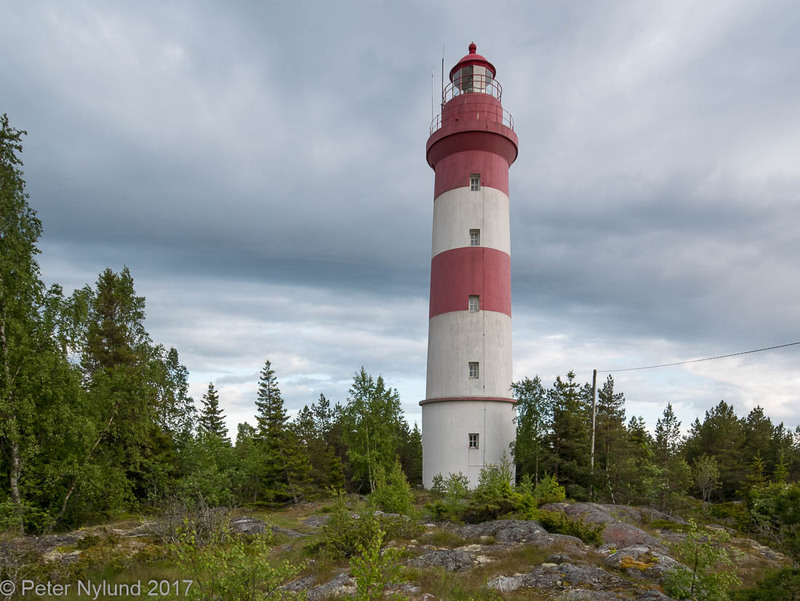 I'm not an exception, and hence I've started a long-term project to visit all lighthouses and daymarks of the Finnish coast by kayak. It's not an overly long list, around 80 places, depending on how you count them. Some of them are very difficult to get to by kayak, though, due to being far out or having strict restrictions around them. A few might be even be totally unrealistic. I'm not going to be in a rush to go through them, but will rather use this as an extra excuse to visit new places. If it takes ten years, it takes ten years. Wikipedia: A lighthouse is a tower, building, or other type of structure designed to emit light from a system of lamps and lenses and to serve as a navigational aid for maritime pilots at sea or on inland waterways. Wikipedia: A daymark or a day marker is the daytime identifier (attached signboard) of an aid to navigation (ATON) or daybeacon. The visit must be made by kayak and if necessary by foot the last bit. The lighthouse or daymark must be clearly visited, it is not enough to see it in the distance. A pure performance is actually touching the item, but I won't make that totally mandatory. It is enough to land on the island and approach the item in question, since I don't want to e.g disturb birds too much to actually get to touch a lighthouse. If it's impossible to land on the island, paddling around the island is enough. If it is unreasonable to paddle around the island, say 50 km or so, and impossible to land, getting as close as possible is enough. I don't actually think we have any of those in Finland, though. I reserve the right to make a new interpretation in exceptional circumstances. 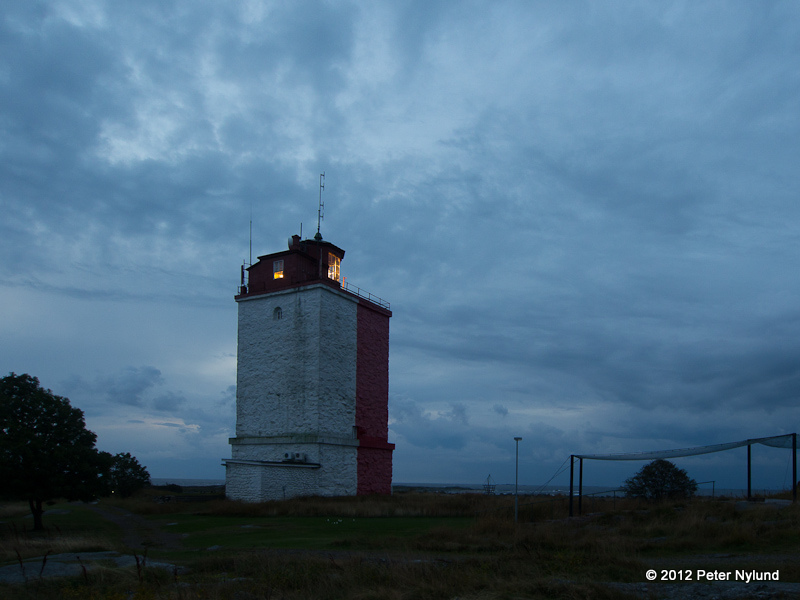 E.g the Sandbäck lighthouse is very far out and there are strict restrictions in the area. 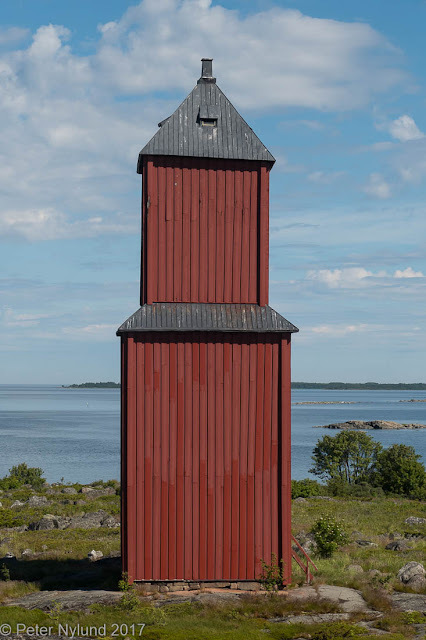 Sandbäck lighthouse, not yet visited. Might be difficult due to restrictions and distance.